For the students learn about the Internet, they need free web hosting for students projects. It is a need that every learner requires best web hosting for students. In Asian countries, the number of students is increasing, which is essential to take the digital world to another level. So, many companies are now coming forward to provide free web hosting for students in all over the world, which helps the students to progress better. Of course, learners have the option to for the paid one, which has a web hosting student discount Coupon Code. There are too many companies to select, and it isn’t an easy task for a newbie to select one right free web hosting with cPanel account. 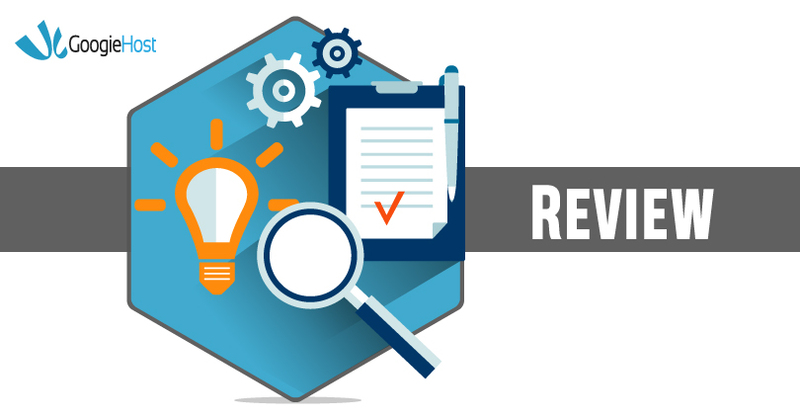 We may not be able to cover all existing companies who provide free hosting, but we can help you with a review of GoogieHost, who is popular for free packages. GoogieHost is around for a very long time, and a passionate team of professional bloggers monitors it. One: Many similar services offer free hosting, but they add advertisements without your permission, and you cannot turn off, which is annoying and interrupts your work. Two: Keep one thing in mind that free accounts are limited, but the company has decided to give you unlimited bandwidth. Three: You get 1000MB space, which is equivalent to 1GB. You can find 1000MB space in every popular hosting company so that you won’t get any lesser than this. Four: You get free subdomains, emails, 2 FTP accounts, 2 MySQL Database, and more. Many popular companies don’t provide support, but GoogieHost isn’t like all. You get support and guaranteed reply on the issues you get, which is why it is best to free website hosting. 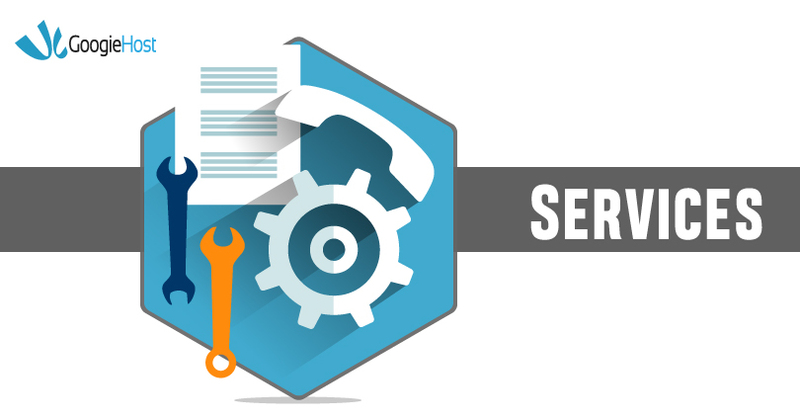 Every top free web hosting cannot afford to set-up a team to provide you customer support, and you can’t blame them. 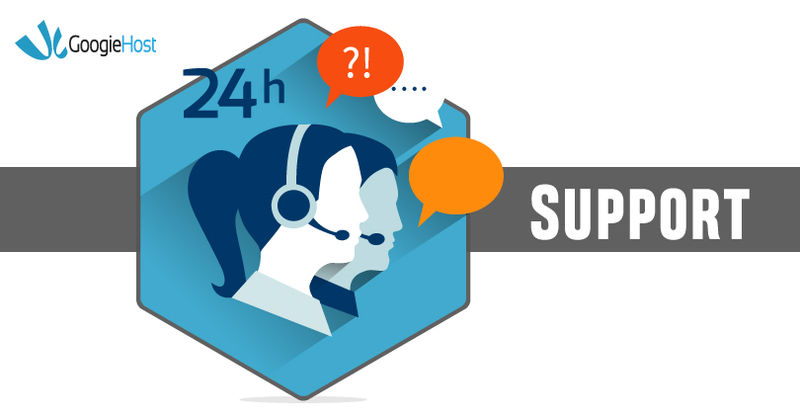 GoogieHost has decided to provide you one way to get support from the team for various issues. You get the option “Raise Ticket”, and once you raise a ticket, then the official team will look into the matter and assist you within 24-hours of the period. You can also expect to get early replies by raising the ticket during Indian time. We have tested the service by running one of our websites, and we noted quite interesting things about GoogieHost. One: Once you sign-up, it takes 12-hours to 24-hours of the period to activate your account, while other companies give you instant access, why? Spam is a big big factor in any hosting business. The interesting point about GoogieHost, they conduct human monitored check the accounts for authenticity, so the risk of website hacking and spam is very less. Overall, GoogieHost is a safe and secure option. Two: Have you come across the popular interface called “cPanel”? GoogieHost is providing free web hosting with cPanel and company like siteground free hosting failed at it. Three: The server up-time is 99%, but during our check, we found that server goes down at least half a day. Four: You can access all features from cPanel like website builder, virus scanner, WordPress, CMS installer, and more. Five: We have installed WordPress, and the theme we have used is heavy. For a free hosting site, the server is pretty fast. You should thank the SSD Disk and latest processors working on the speed. 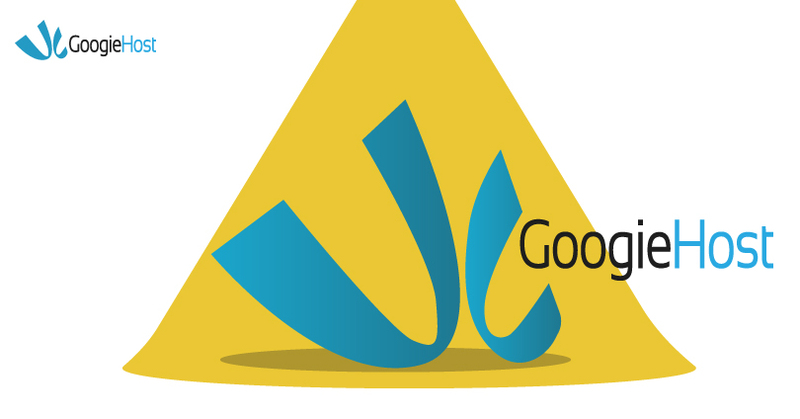 Overall, GoogieHost is perfect for the students, who are making an effort to learn. GoogieHost begins with the dream to provide the newbie’s an opportunity to set-up and experience the online world. If you are a student, who plans to learn blogging, website design, WordPress development, and more, then GoogieHost is better for you. The premium hardware used in building the servers enables you the fastest and responsive hosting accounts. You cannot ask for more from a free hosting site. 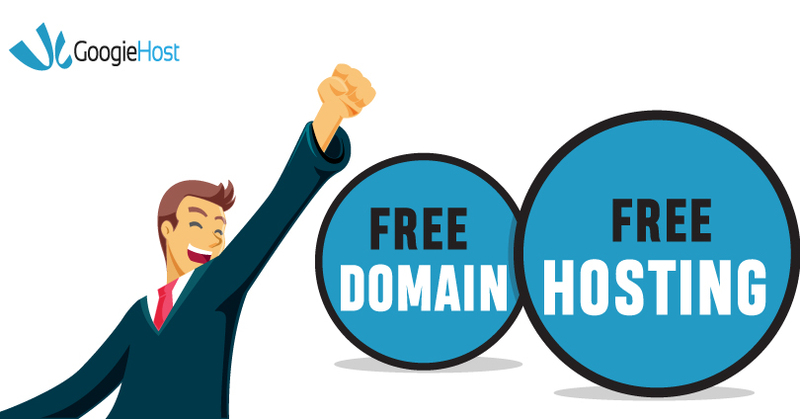 Yes, GoogieHost allows you to have a free domain name, but make no mistake about it that you get.COM, .Net, .US and other domain names. The top-level domains come with a price that a non-profit company cannot afford to buy it for you. 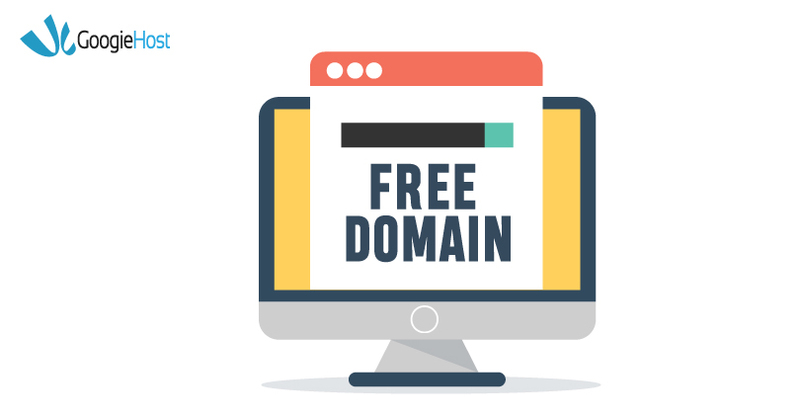 You can create a free website with a free domain name that gets indexed in the Google search engine. We know that many of you are not familiar with the coding and programming languages, so website builders come to rescue. Website builders considered as a shortcut tool that enables you to build a website within a matter of minutes. At first sight, it seems a little difficult to build a website, but if you spend half an hour on exploring features and options, then you can build hundreds of elegant looking websites within a week. Overall, website builder is provided by the cPanel, which is developed for the beginners, so you don’t have to worry about the technicality. We have tested GoogieHost by adding our website, and we fetched a lot of data on how the servers respond. GoogieHost is providing fair and reasonable free service to the people, and you should not complain. We have compared it to the other popular companies, but we feel a lot safe and secure with GoogieHost. Let us know your opinion and your problems in the comment section. 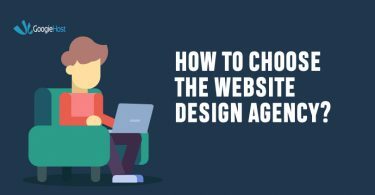 Guide how to choose a better Website Designer?